Enjoy a 7 Night Stay in the Resort of Your Choice in The Bahamas! The Bahamas ~ Enjoy a 7 Night Stay at the Resort of Your Choice in The Bahamas with Travel over the Next Two Years! Enjoy a 7 Night Stay at the Resort of Your Choice in The Bahamas! 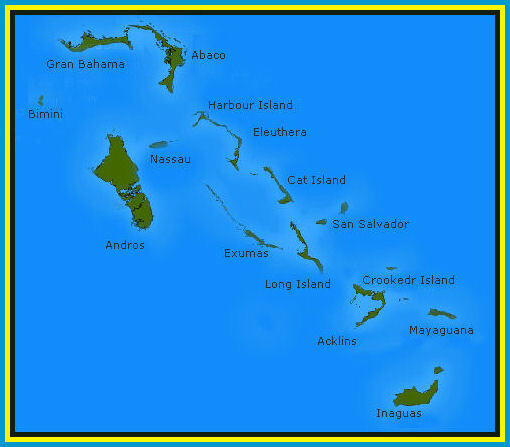 Plan a dream trip by searching for week long stays at many popular destinations around The Bahamas. You will have the opportunity to choose accommodations ranging from a studio up to a three bedroom based on availability - many of which are self catering. Whether you are traveling with family or friends, we have accommodations that will suit your vacation needs.